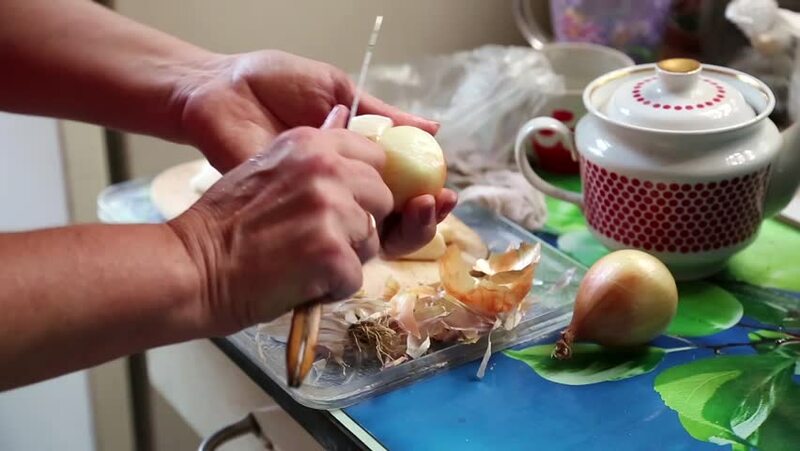 4k00:20Chef cutting onion. Cooking board with fresh vegetables. Ingredients of spicy soup. hd00:12fermented Soya-bean Milk, also called Douzhi, a traditional Beijing snack, is a kind of fermented drink made from ground beans.